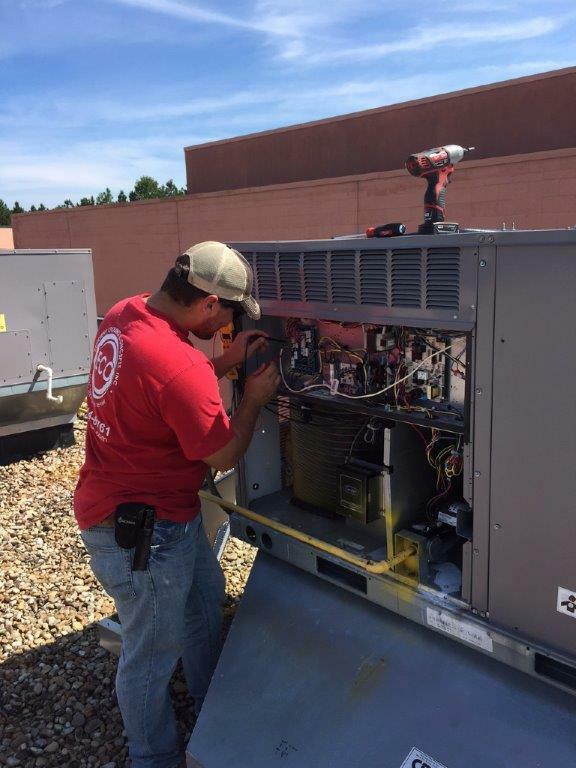 Efficient Cooling Concepts, Inc. offers professional sales, service and preventive maintenance, including complete system design, fabrication and installation with over 20 years commercial and residential experience. ECC promises to employ qualified technicians and provide efficient cost effective service, and equipment available in our industry today. ECC is fully insured and operates with GA contractors license CN210573. ECC accepts all major credit cards. Respect – Treat customers and employees with dignity, respect and value their contribution. Values – Our corporate values are the foundation upon which ECC is based. Integrity – Uphold the highest standards in all our business practices, and help one another succeed. Excellence – Aspire to be the best in everything we do and strive for constant improvement.